This score follows up the 92 points awarded to the wine’s predecessor, the 2014 Chalk Hill Estate Chardonnay. 2015 was another prime vintage with moderate temperatures throughout the spring and summer. The 2015 Estate Chardonnay expresses aromas of lemon, orange blossom and a hint of vanilla bean from the oak influence. Balanced, complex and full flavors of lemon oil, orange zest, and crème brûlée follow on the palate. 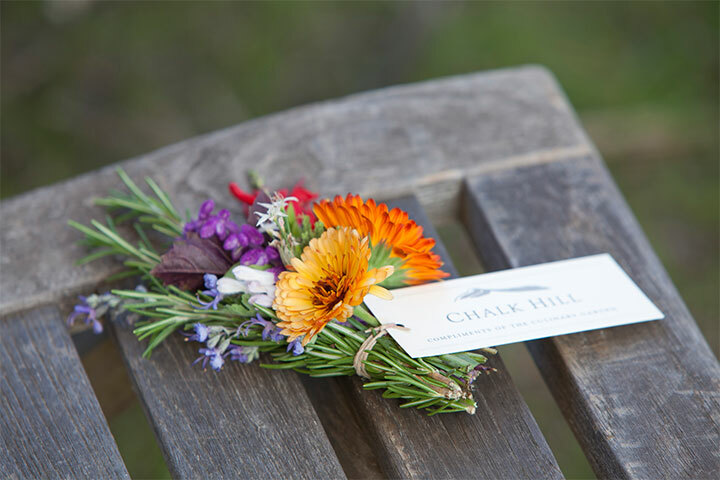 The Chalk Hill Estate Chardonnay is known for its long, rich and elegant finish, and this vintage is no exception. 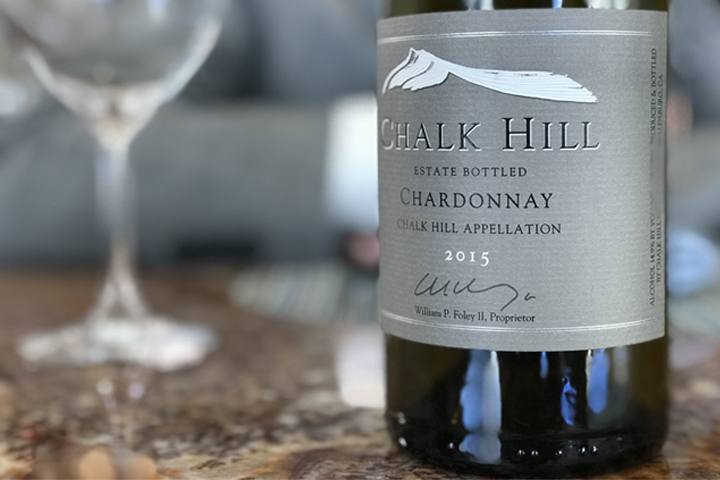 The 2015 Chalk Hill Estate Chardonnay captures the vibrant, complex and classic character of their estate-grown grapes. 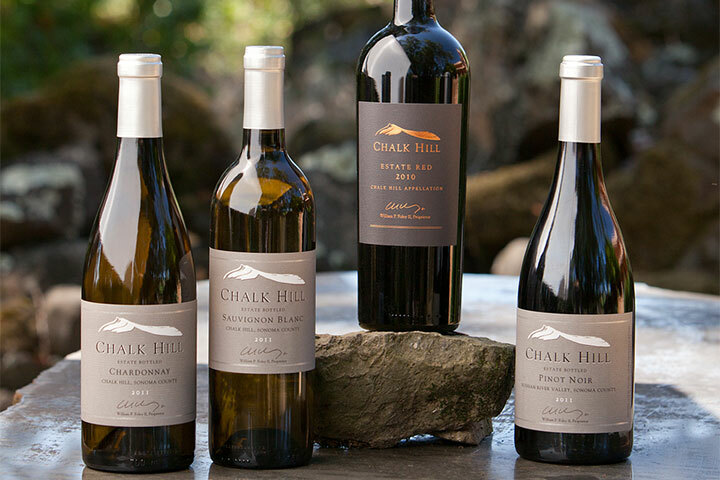 Chalk Hill Estate is dedicated to making exceptional Chardonnay, and no detail is overlooked. In the vineyard, focused planting of the ideal clone on each vineyard block, managing yields for optimum ripeness and balance, and the work of a dedicated crew are among the keys to our success. Chardonnay is a winemaker’s grape, molded into its most interesting self by native yeast fermentation and aging in carefully chosen French oak barrels and frequent lees stirring. It is a labor-intensive wine, but the rewards are most certainly worth the hard work and attention.